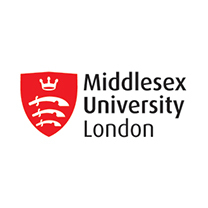 Middlesex University Business School is one of the leading providers of business and management education and development in the United Kingdom. We are also a leading destination for students from around the globe who come to the United Kingdom to study business and management. We aim to develop professionals who can manage ethically, sensitively and holistically in a range of organisations in an increasingly global and rapidly changing environment.